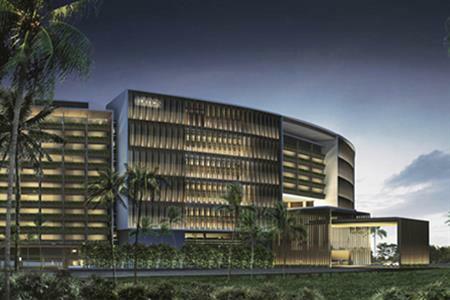 Marriott International's EDITION hotel brand has opened its first property in China, The Sanya EDITION. The Sanya EDITION comprises 512 rooms, including 46 suites, and an additional 17 hotel villas in a terraced hillside, each one with a private pool and private outdoor space. Throughout the property, there are several restaurants. The largest of these, Market at EDITION, references Sanya’s history as a trading port with a design evoking an old Chinese warehouse. Other dining options include The Jade Egret, which serves cocktails and a selection of appetisers, a curry restaurant and a rooftop bar. Ian Schrager, the brand developer, said: "The Sanya EDITION was conceived for the China of today and the China of tomorrow. The resort is a unique sophisticated vision and embodiment of a cosmopolitan China for all the world to see."